Firm up the front of the vehicle at the same time as the rear in order to achieve a proper balance of the car that will maximize its handling characteristics. 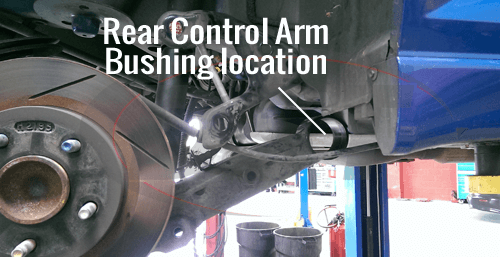 Many people are having trouble with the control arms on their Cobalt and HHR. The good news is that the problem is the stock rubber bushings, not the entire arm. 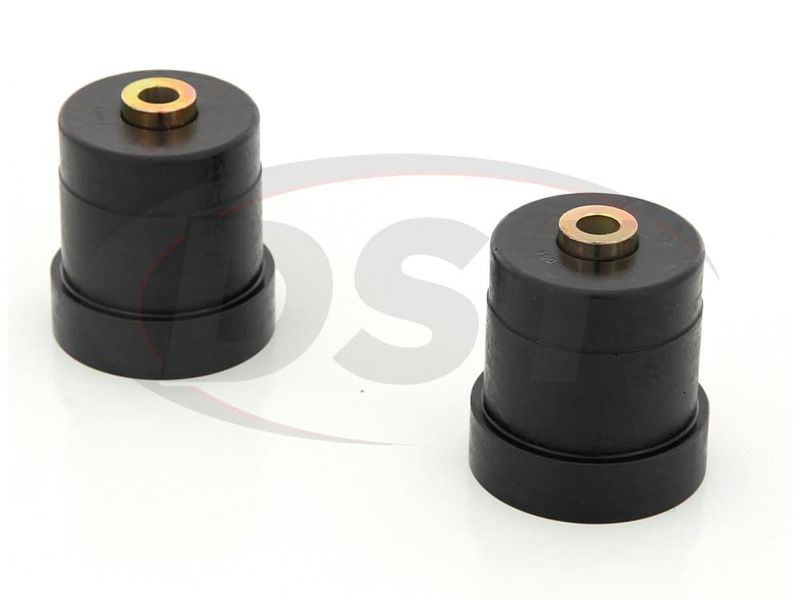 The clunking noise and sloppy handling are caused by the splitting and/or rotting of your OE rubber bushings. 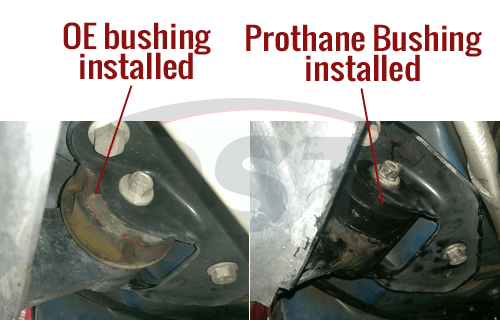 By installing Prothane's performance polyurethane bushings, you can solve the problem your control arms are causing without having to replace your entire control arm. 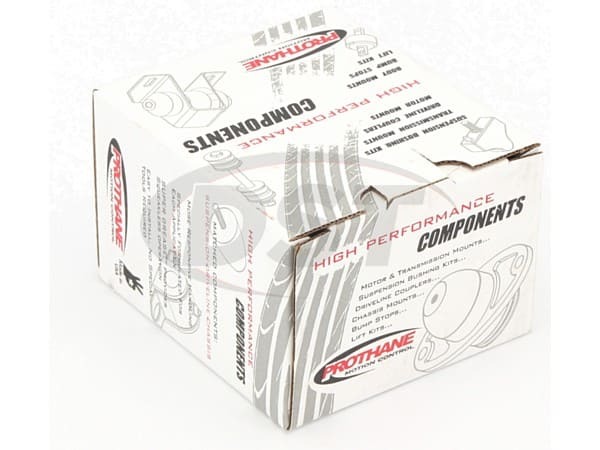 For a complete suspension upgrade, check out the 7-2049 for your vehicle. will the kit 7320 fit a 2007 Pontiac G5 with the 2.2L engine? No, it will not kit only fits a Chevrolet HHR 2006 thru 2011. Do I need a tool to press them out? Do I need a tool to press the new ones in? 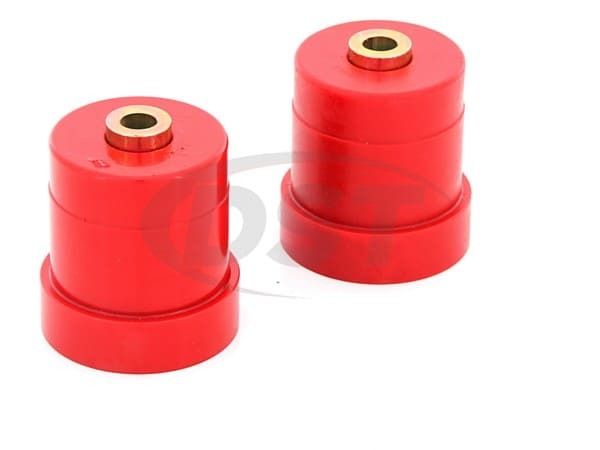 Press out the old bushing and install this kit. 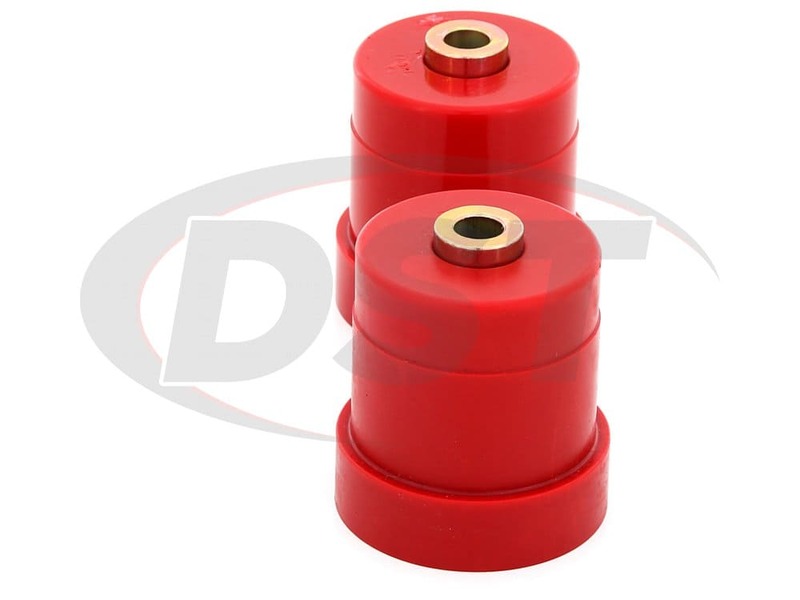 Here is a link we produced that shows how to remove the bushings with no special tools: HOW-TO INSTALL A BUSHING WITHOUT A PRESS. 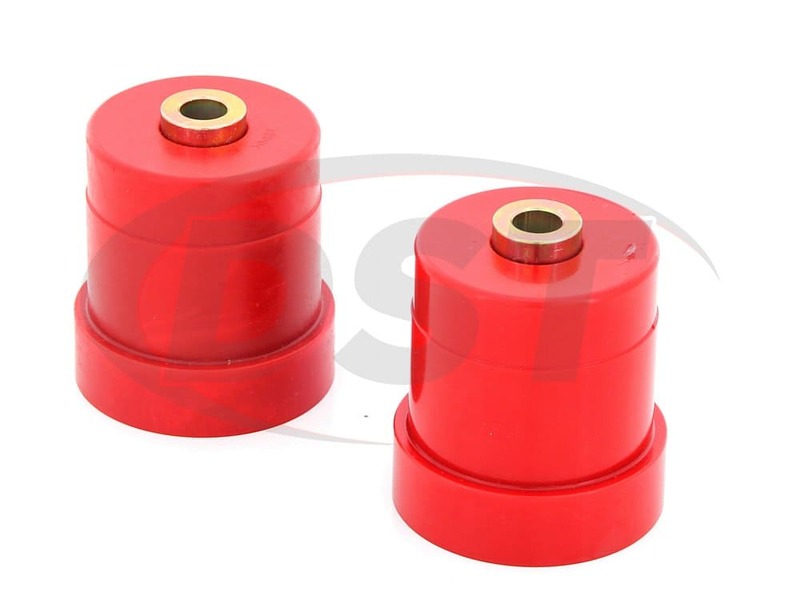 Is the price of part number 7320 for the pair or just one bushing? 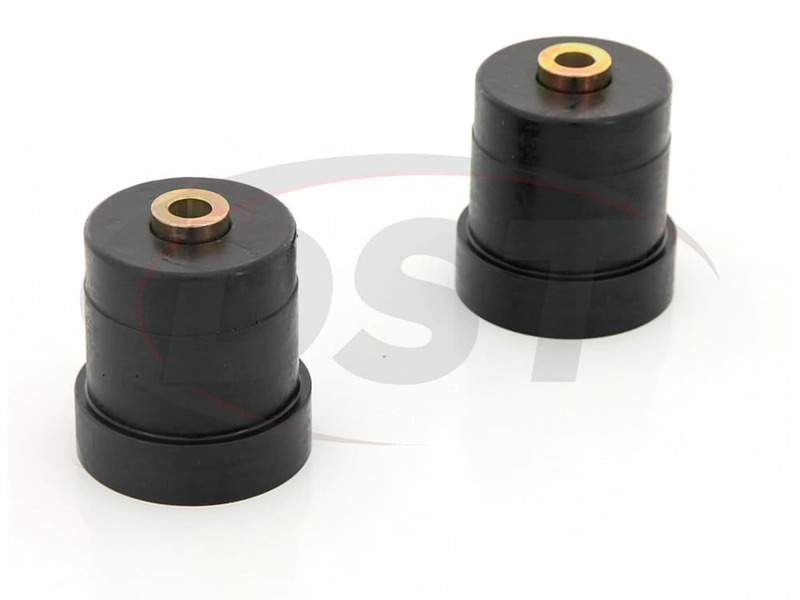 The price of part number 7320 is for the pair of bushings.